One factor which is sure to be a major consideration in your decision is, of course, which path is the most financially sound one for you now and going forward. Just because you’re underwater, don’t immediately rule out a move. 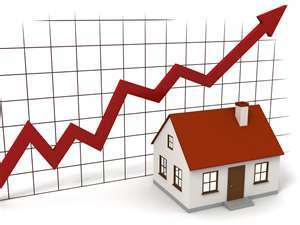 Thanks to recent market upswings, you may now have far more equity in your home than you know. The combination of historically low interest rates and a hot market for all city apartments may mean that moving could be the smarter choice. And, remember, while market factors play a considerable role in making this decision, ultimately chasing the market should come in second to make the right decision for you an your family now.